San Francisco - Bay Bridge 50th anniversary event from rooftop of Golden Gate Apartments, Jackson Street. 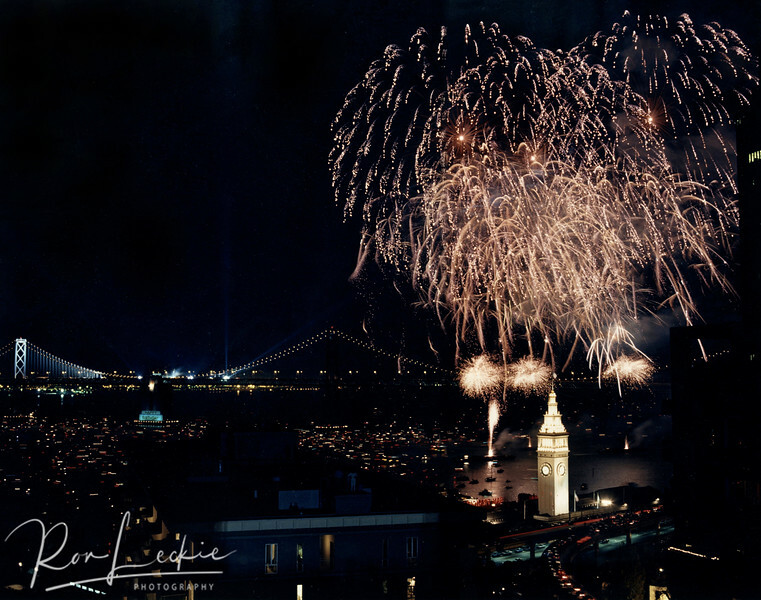 Taken Oct 12, 1986. 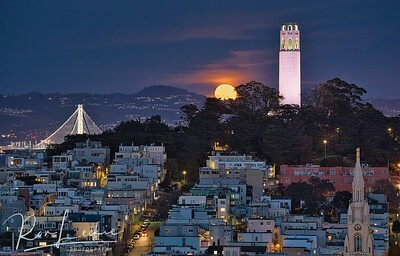 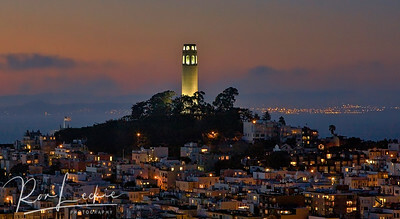 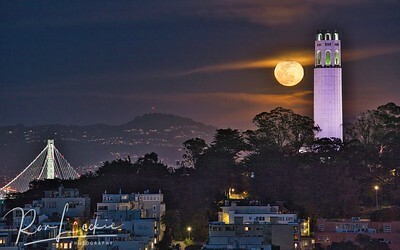 Coit Tower, Telegraph Hill, San Francisco. 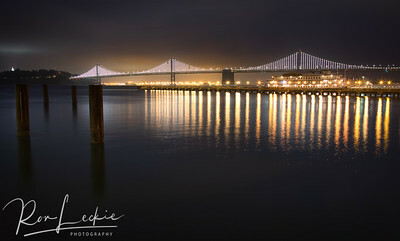 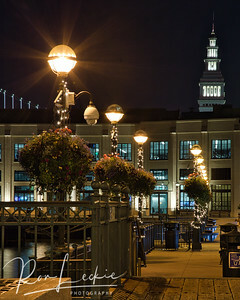 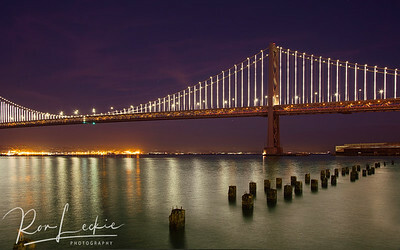 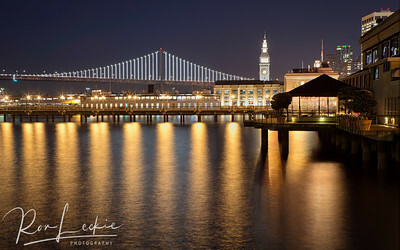 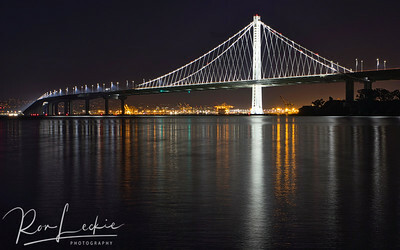 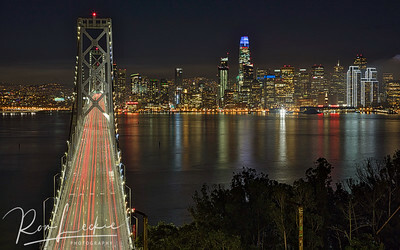 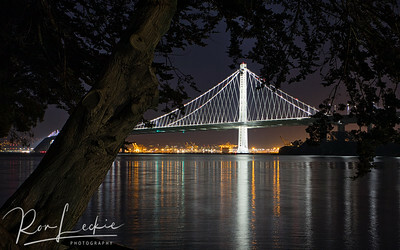 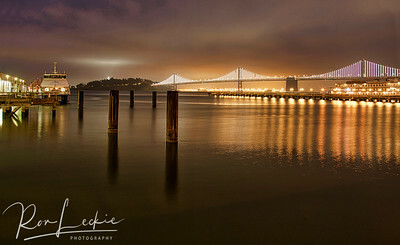 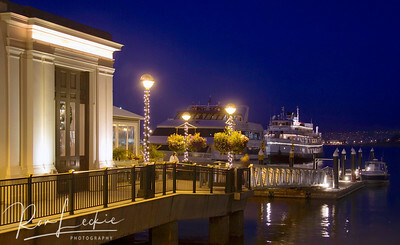 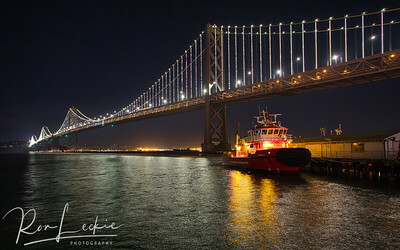 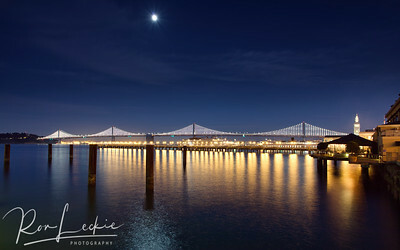 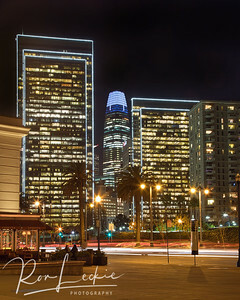 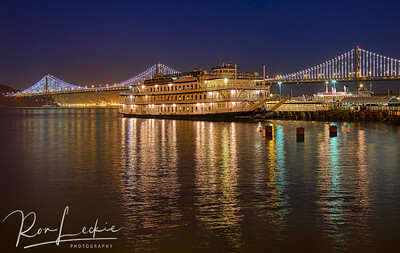 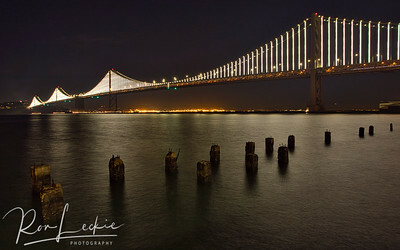 San Francisco Bay Bridge after dark. 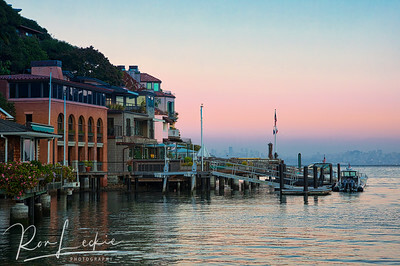 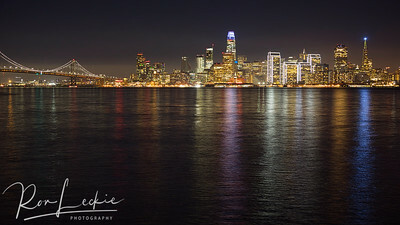 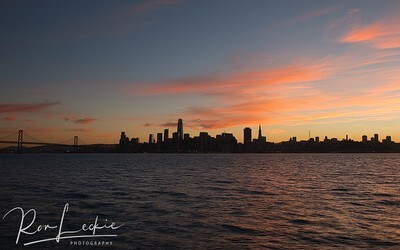 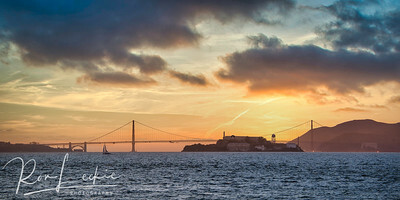 San Francisco Bay after sunset. 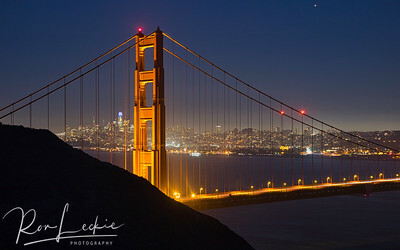 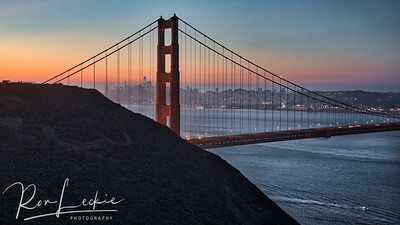 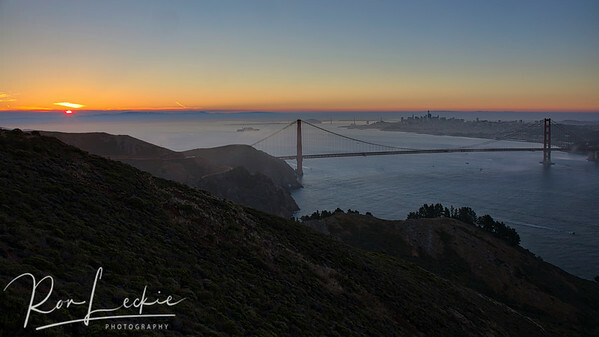 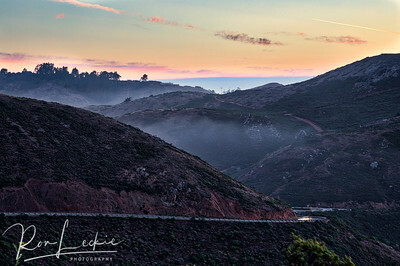 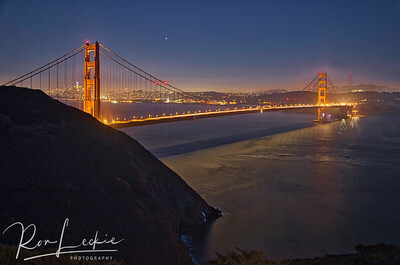 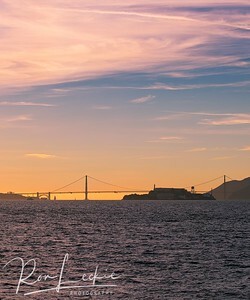 San Francisco - Marin Headlands and the Golden Gate after sunset. 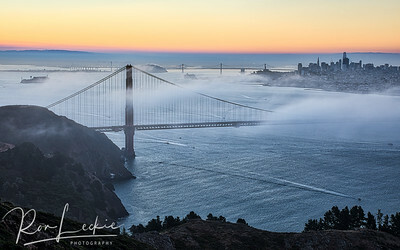 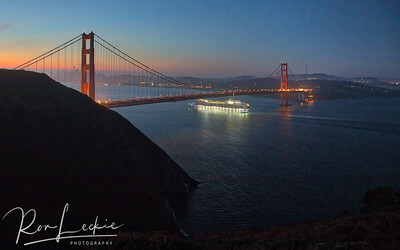 San Francisco - Marin Headlands and the Golden Gate just prior to sunrise with the first cruise ship entering under the "gate".